Despite the name, Dragon’s Blood is not the life-sustaining liquid from prehistoric, fire-breathing, beasts. Also called Sangre de Drago, it is the red, blood-like resinous sap obtained from the Croton lechleri tree found in the South America’s Amazon Rainforest. 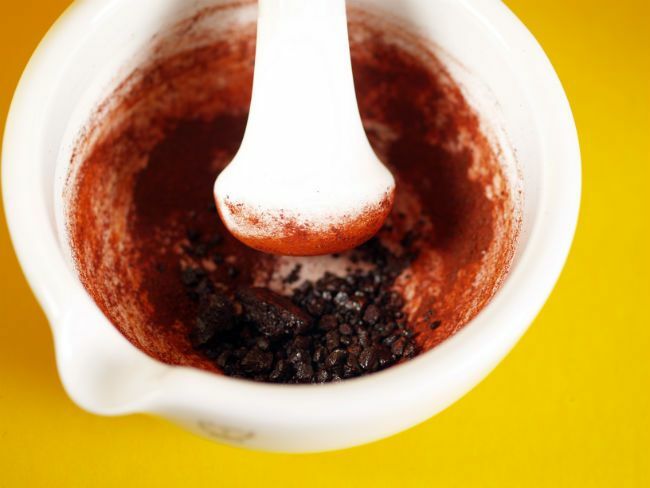 Rich in taspine, Dragon’s Blood is a must-have staple in many South American households; it is widely used to address skin concerns such as cuts, bruises, rashes, insect bites, abrasions, and burns. Taspine is known for its skin regeneration and healing properties. It stops bleeding quickly and seals wounds. Dragon’s blood is also widely regarded as one of the world’s most powerful antioxidants. This powerful antioxidant also possesses antiviral, antifungal, antibacterial and other properties which are all a part of the reason that Dragon’s blood is so revered. When applied to the skin, Dragon’s blood creates a slight lather. Despite its bright red color, when rubbed into the skin, it readily disappears after losing its color a little bit. When applied to the skin, Dragon’s blood creates a slight lather. Despite its bright red color, when rubbed into the skin, it readily disappears after losing its color a little bit. As mentioned above, taspine is a known healing agent for tissues and its antibacterial, antifungal and antiviral activity makes Dragon’s Blood highly effective in the treatment of a wide range of skin issues and infections. There are many other naturally occurring compounds present in Dragon’s Blood which are widely known due to past extensive studies that have been done on these compounds, one being proanthocyanidins, which help to repair collagen. This is one of the reasons Dragon’s Blood is such a powerful anti-aging ingredient. It also contains many anti-inflammatory agents to make it effective in reducing swelling and redness. To date, Dragon’s blood has been primarily utilized in skin care products. However, as it’s popularity grows and more and more people become aware of its benefits we are likely to see that change. SheaMoisture created a new line of products which not only seeks to provide benefits to the skin but also to the hair and scalp. A healthy scalp is also the foundation of healthy hair, so this ingredient will likely improve the rate of your hair growth, too. Using hair and scalp products containing Dragon’s Blood will result in a fertile and healthy place from which your hair can now grow. 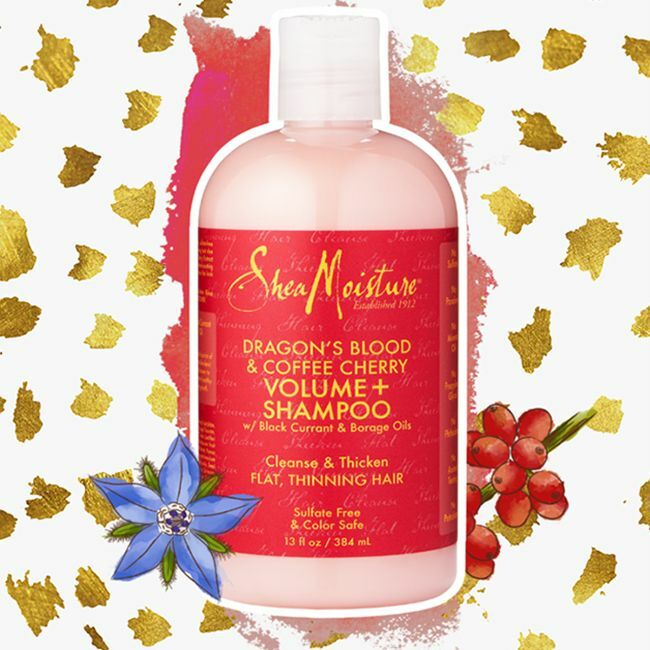 Have you tried the new SheaMoisture Dragon's Blood line of products? What's your experience been? Let us know in the comment section below. Read Can this flower prevent hair loss and stimulate natural hair growth?